It was colorful, just like any other fiestas if you’ve been to one. There are different presentations from different ethnicity. And what I like most, is that you can see their rich culture, and slightly feel bad because nowadays, they don’t get the kind of respect they deserve. 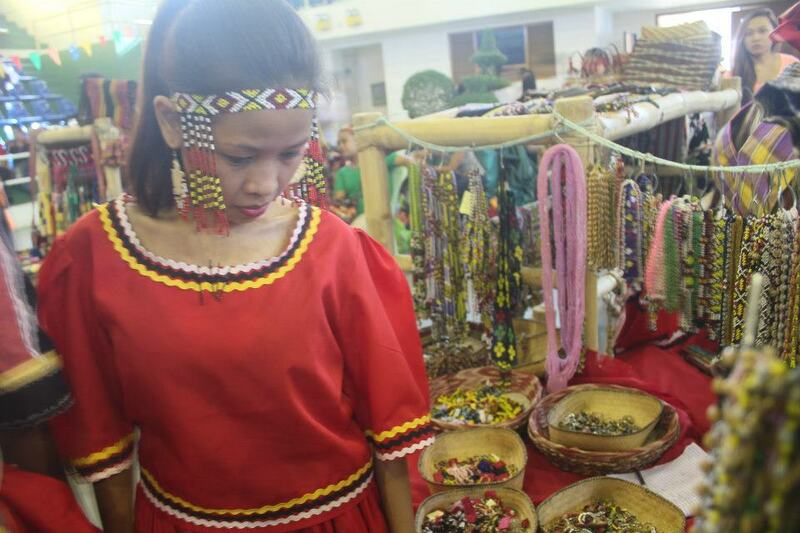 The Ethnicity called “The Agta of the South” observing people as they come in to the trade fair. The fun part was the trade fair. There are lots of stalls from different minority groups showcasing their handmade products. The price is just right, the bead works, woven fabrics, metal works and so on are carefully done. It was their culture at its finest. 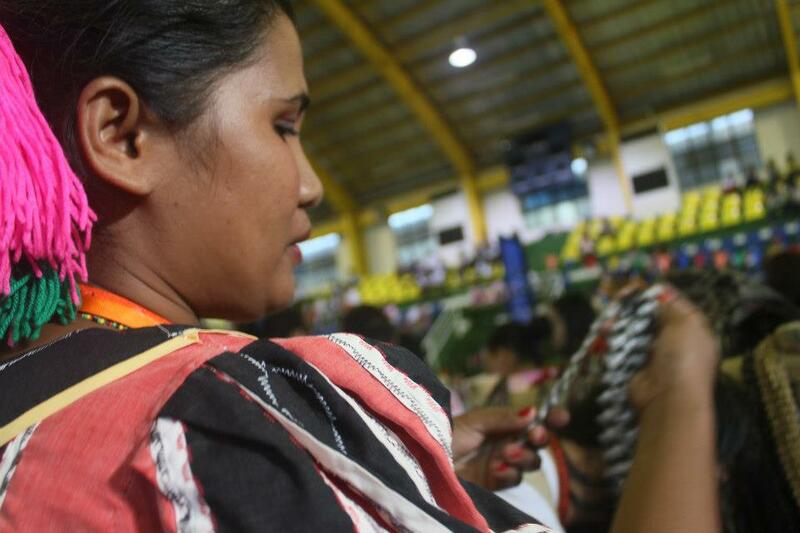 A seller from the T’boli tribe, Selling her tribe’s handiworks. At the end of the day, everyone’s happy about the event. 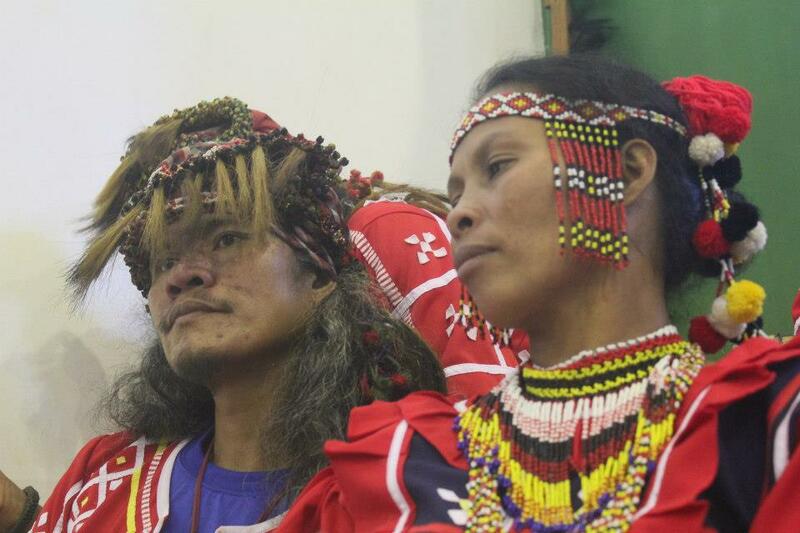 Dayaw Festival is a constant reminder to us that we should always look where we came from, and that respect begets respect. 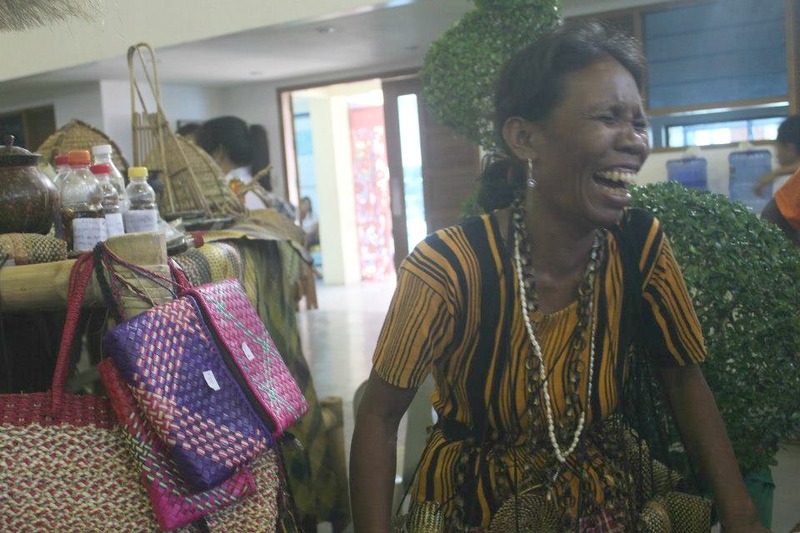 This woman from Kalinga is laughing out loud as she exchanged jokes with her buyers. 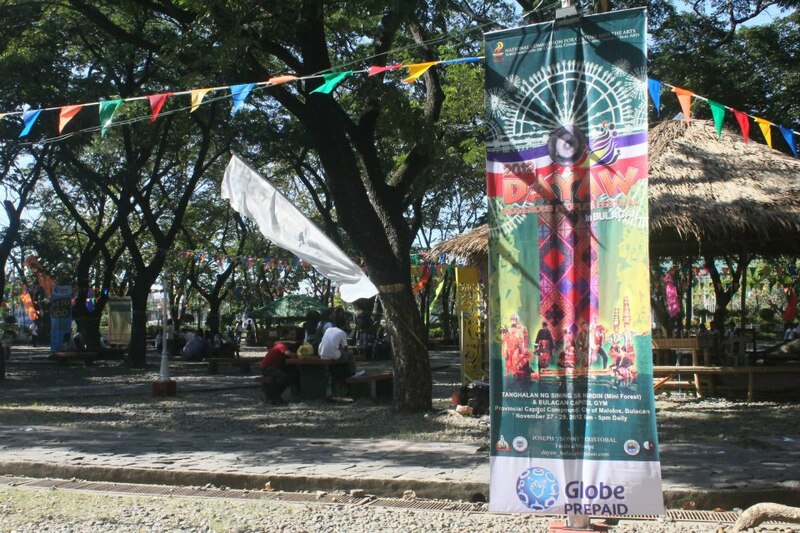 I was so lucky to get a chance to cover and go to Dayaw festival. It was one of a kind. 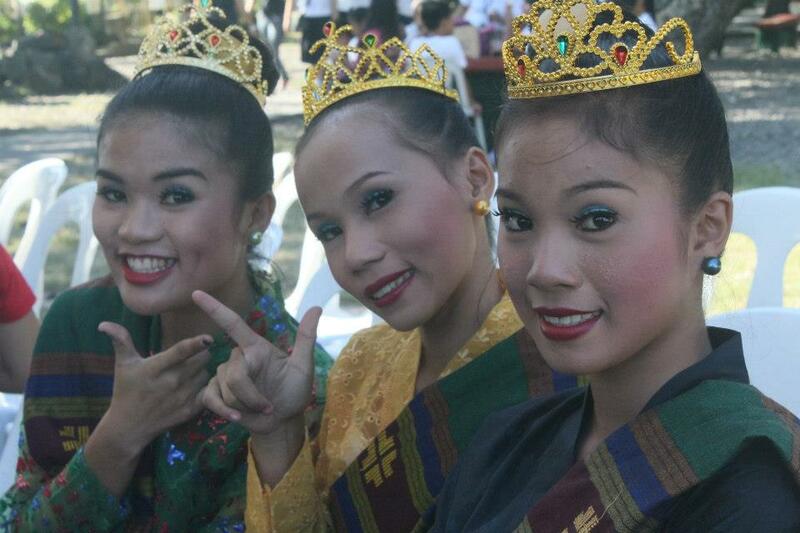 I would love to go there again when I get the chance though I have no idea what province will host this event next. Anyway, this is a wonderful experience.